Great family home! 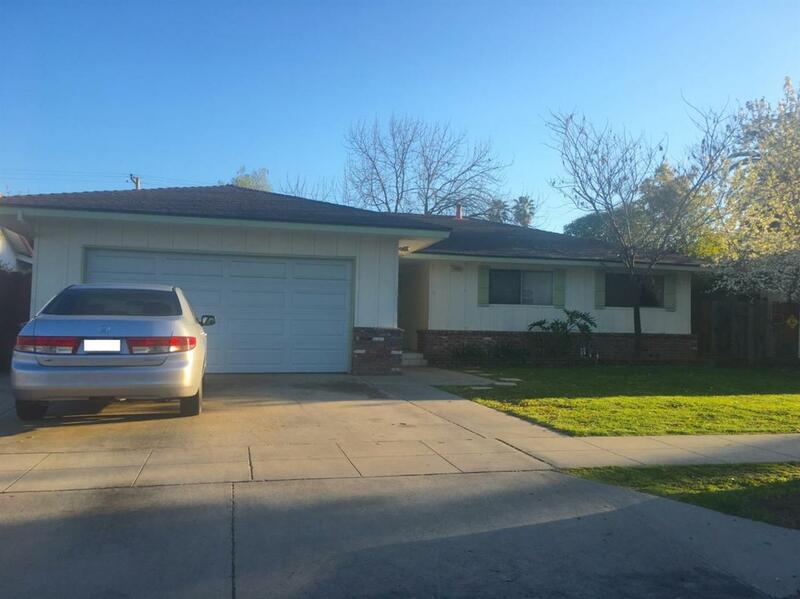 4 large bedrooms, 2 full bathrooms located in a mature tree lined neighborhood on a large lot! 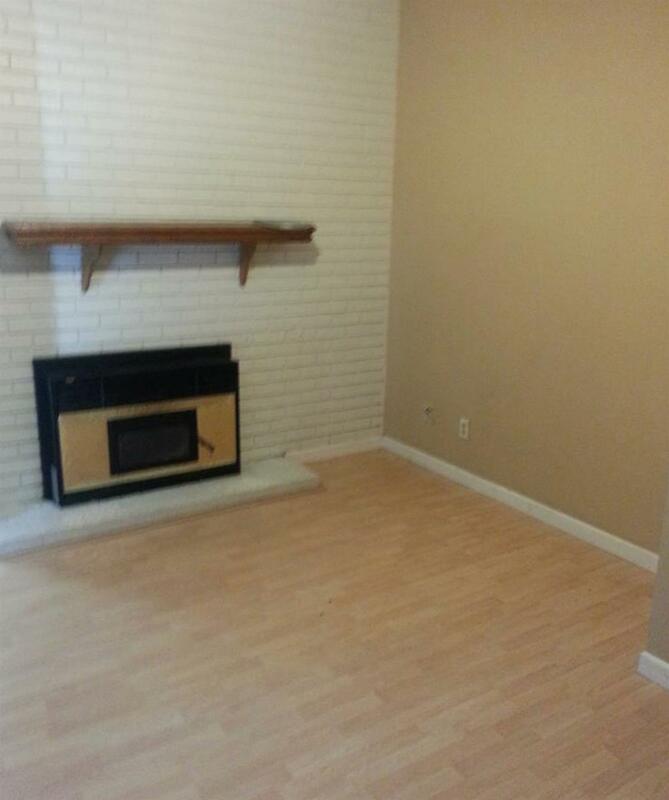 Home has hardwood flooring, tile and carpet. 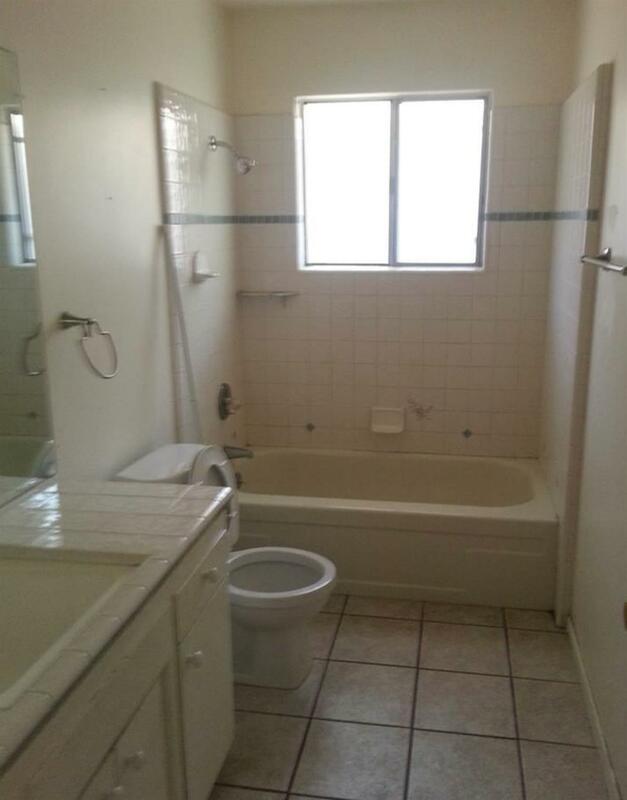 Offers an open floor plan, and is close to Fresno State, Hoover High, Fashion Fair Mall, and so much more. Call today for more info!